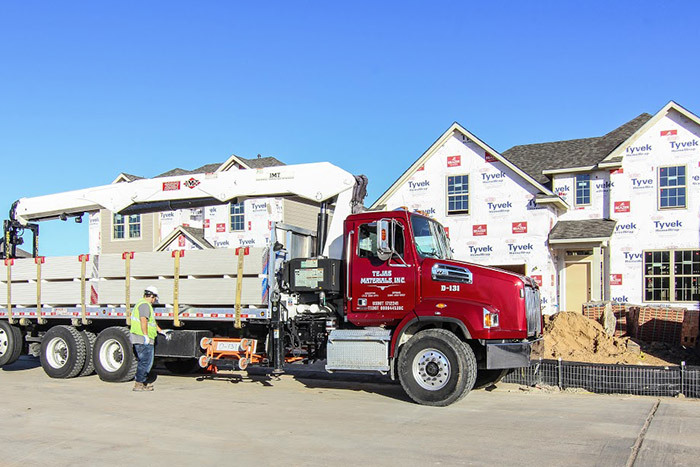 As a part of our long-term commitment to excellent customer service, Tejas Materials is dedicated to providing efficient, accurate, and timely home deliveries. 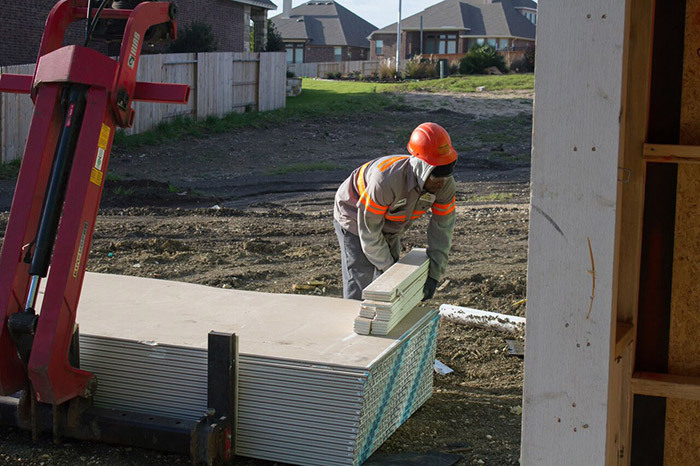 We make every effort to protect your materials from environmental elements and other sources of damage by storing and loading them under roof. We also pledge to leave your jobsite in the same condition as it was when we arrived. 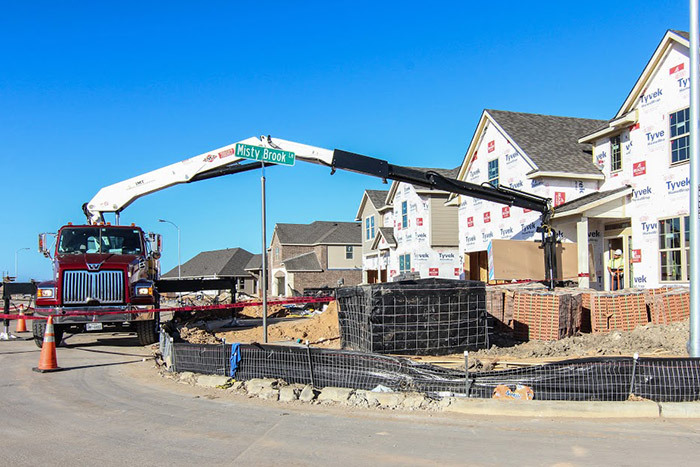 All of our construction materials are unloaded and stocked per each customer’s unique requirements. We have an extensive fleet of trucks to make your delivery quick and easy, and we offer on-site delivery access evaluation to all of our customers. We also offer walk up, walk down, or hand up service for a charge of $10/msf for each flight of stairs above or below ground level.